Out there these days there is music that is modern in an unmarked, all-encompassing way. And then there is modern-modern, or music that has a certain edge, an acerbic quality to it. 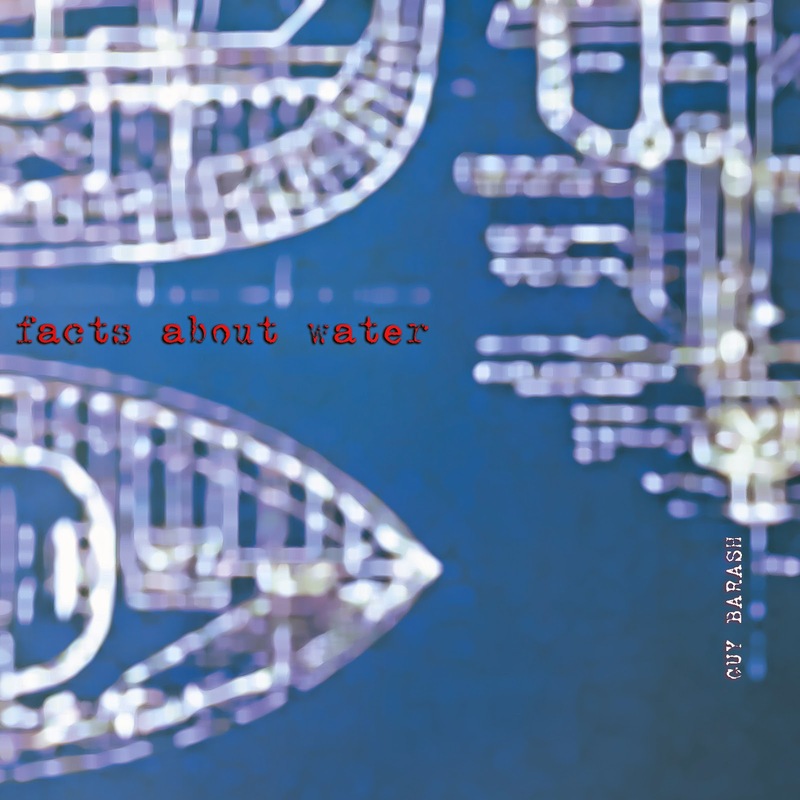 Guy Barash and his album Facts About Water (Innova 893) fits into the latter category. It was produced by Elliott Sharp, who tends to favor edgy music. We get two suites, "Wrong Ocean", for string quartet, and "Blind Huber", a song cycle for voices and chamber ensemble. Then we hear "Seven Testimonies", a half-sung, half-recited monologue with electro-acoustic collage sound as accompaniment. Finally there is "Proteus", a peculiar story-monologue with voice alteration via digital signal processing. All of it has a sound, different for each work, but none the less original and subject to the musically inventive mind of Guy Barash. This is not for a lover of smooth jazz! At least not genetically, for the music can be harsh. But there is artistry there, always. I find the combination of various worlds of outness compelling. Texts are as abstracted or extra-ordinary as the music, yet there is often narrative, Kafkaesque, Beckettian. The music comes at you like a tornado or, perhaps more appropriately since this album has water as a thematic element, like a waterspout dead-ahead. Those devotees of uncompromising new music will find this an absorbing listen. I surely did. If you are looking for mellow music to play innocuously at a cocktail party (do people still do this?) you would do well to look elsewhere.